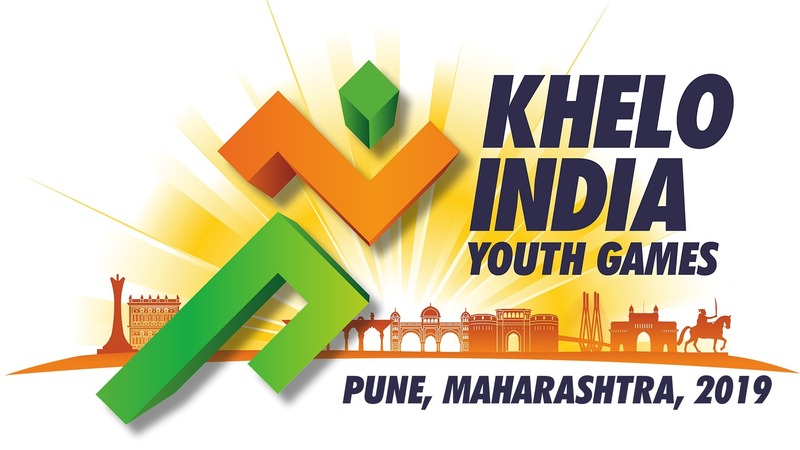 The best part of working with the organising committee of the Khelo India Youth Games (KIYG) Maharashtra 2019 was that one gets to know the nitty-gritty that goes into organising an event of this magnitude where multiple stakeholders are involved. It is always important to understand the fact that events of national and international importance are conducted with the help and support of thousands of people. The best part about these events is that apart from creating employment opportunities for people associated directly and indirectly it also provides a platform for sportspersons and sports to grow as there is media coverage all over the world. The thing that we as a country lack is awareness about how active participation in sports even for the sake of leisure can yield benefits both physically and mentally. Let us now understand KIYG and what goes into making such an event successful. Talking about Khelo India an initiative of the Government of India, it is conducted with a view to revive the culture of sports in India. It brings together athletes and people of different regions of India together under a common roof to achieve a common goal which is sporting excellence. In my opinion, this can be achieved by promoting sports as a career option at an early age which includes broader frameworks for the inclusion of players, coaches, match officials, managers and administrators. The focus of development should begin at the grassroots level and over a period of time, people can leverage benefits out of it. The first edition was held at the capital city Delhi from January 31 – February 8, 2018. 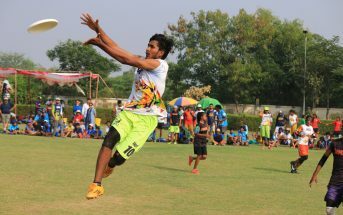 A total of 5500 including athletes and officials were part of this sporting extravaganza. 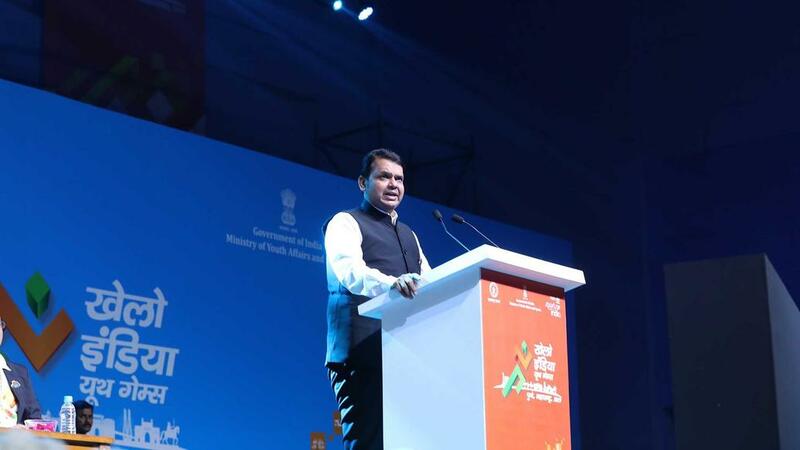 This multi-disciplinary event’s second edition took place at Pune’s Shree Shiv Chhatrapati Sports Complex Stadium (Balewadi Stadium) from January 8 – January 20, 2019. This time around the event was not restricted to schools but was opened up for colleges as the competition across various sports were divided into Under-17 and Under-21 category which was a welcoming decision. It led the participation to double to around 10,000. Across 18 disciplines which included both individual and team events, 1312 medals were up for grabs. 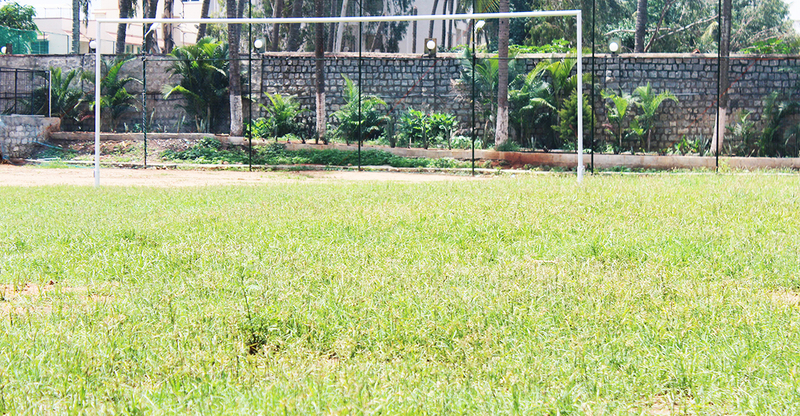 While a majority of the sports events were conducted at Balewadi, archery competition took place at Army Sports Institute, Pune, football was played at Mamurdi and Police Ground art Shivaji Nagar, boys hockey matches were played at MHA Hockey Stadium in Mumbai whereas girls hockey matches were played at NDA Hockey Ground in Pune. The event was flagged off with a roaring opening ceremony which surprisingly did not include any Bollywood celebrity. 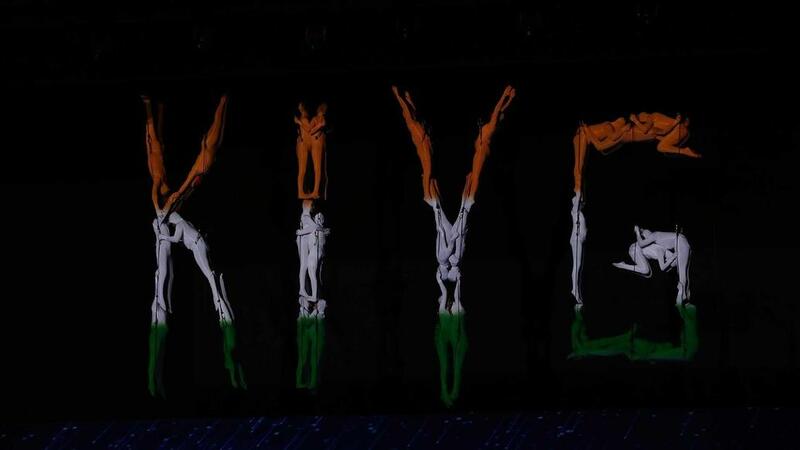 The organising committee gave more emphasis to original ideas and made highly effective use of digital media to showcase the 18 sports and depict the ‘Journey of a Champion’. 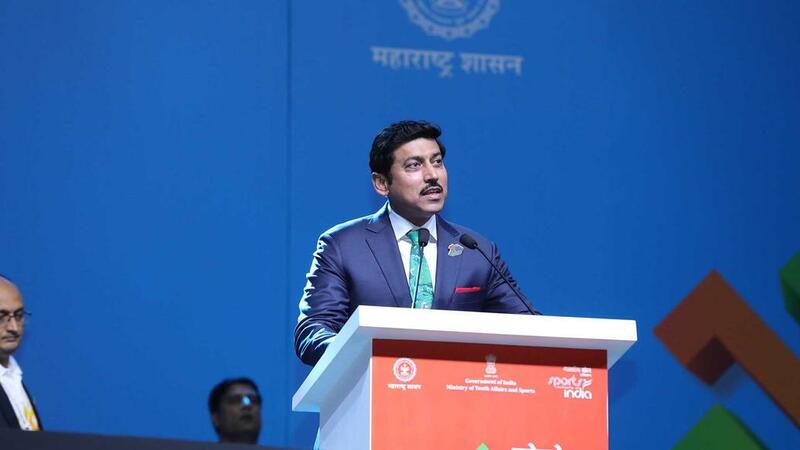 The ceremony was graced by Union Sports Minister Rajyavardhan Singh Rathore and Maharashtra Chief Minister Devendra Fadnavis along with other dignitaries. The Games began by lighting a virtual flame. 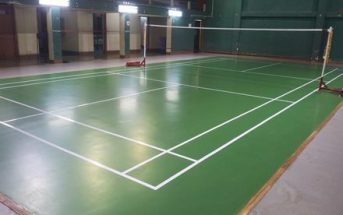 This particular edition also bought together the state sport federations and association, along with the Sports Authority of India, National Sports Federations, School Games Federation of India and also the India Olympic Association. Further for the games, there were functional heads deployed to oversee and take complete ownership of their respective departments. The areas or departments were as follows: accommodation, transportation and logistics, catering, spectator engagement, overlays, venue, etc. Every department had a defined role and the work was to be executed and delivered within the stipulated time and date. Apart from the involvement of SAI officials a few event management companies were taken on board for the smooth flow of the event. In the end team, Maharashtra who was the hosts emerged as the overall champions of the event with a tally of 227 medals which included 85 gold, 61 silver and 81 bronze medals. Haryana finished as the second runner up with 178 medals followed by Delhi in third with 136 medals. The broadcast right for the Games was given to Star India and they did a phenomenal job with respect to promotion and coverage. KIYG was telecasted live across various channels of Star Sports Network and also on Hotstar, the digital streaming platform. 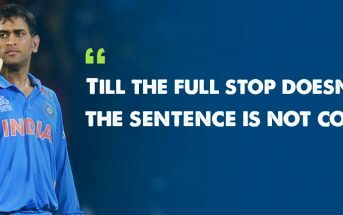 To increase the Games reach and also to bring the people of different regions on a common platform the live telecast was done in 5 languages namely Hindi, Tamil, Kannada, Telugu and English. It should be mentioned that the athletes, support staff and other officials were provided top-notch facilities for the good conduct of the Games. Though there were glitches here and there which respect to other things and officials concerned will try and negate it completely in the subsequent years. Having worked closely with the officials of Sports Authority of India I got to understand that there are various other avenues which can be developed by leaps and bounds and the gaps can be filled with the help of all the stakeholders. 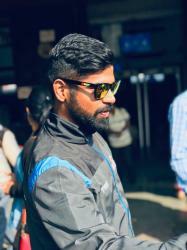 Why an event like Khelo India is needed? 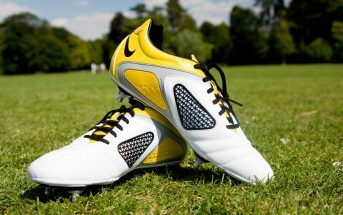 For long Indians have not understood the economical and social benefits of sports. The learning that one can get from sports is incomparable. Khelo India can be termed both as a product as well as a service. Product because it gives a platform for the young and emerging athletes to showcase their abilities and their capabilities at the big stage. Service because it makes the resources available for athletes to make use of the facilities given to them to reach the highest or peak performance. 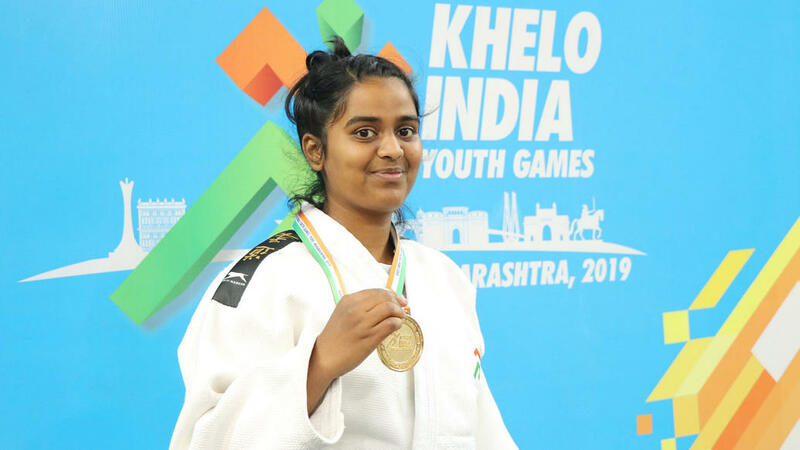 In the long run, Khelo India can act as a nucleus for the development of athletes who eventually climb up the ladder and represent the country at international competitions. It can act as a binding force to uplift the sporting scenario in India and in turn boost the sporting ecosystem in our diverse country.